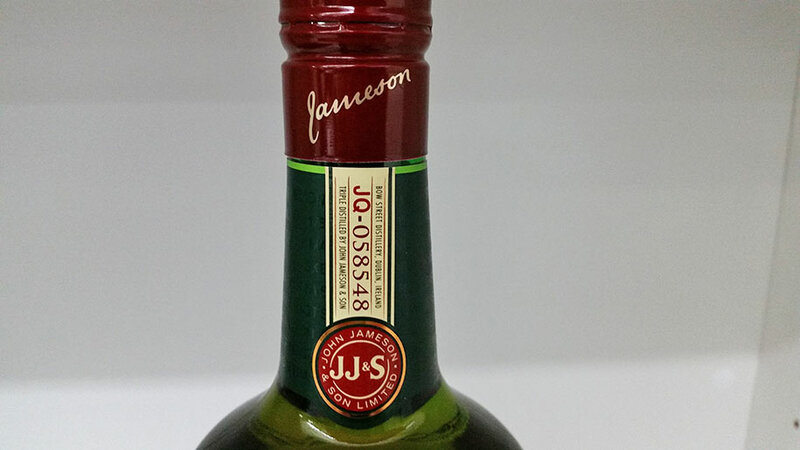 Jameson whiskey is a blended Irish whiskey produced by Irish Distillers, established in 1780. Jameson has been selling internationally since 19th century and it’s the best selling Irish whiskey in the world. In 2013 they sold 48 million bottles of Jameson whiskey, which topped the brand sales then. Jameson whiskey is being produced at the New Midleton Distillery. The distillery is known for their top quality single pot still whiskies under the name of Redbreast. USA is the largest market for Jameson whiskey. Jameson whiskey is made out of grain whiskey, single malt and single pot still whiskey. Single pot still is a traditional Irish way of making whiskey, using a mixture of malted and green unmalted Irish barley. They dry the barley in a closed kiln fired with natural gas (formerly anthracite coal). This is not like the traditional Scotch method used in Scottish whisky distilleries, where they use peat to fire the kiln. Which adds a distinctive peat flavor to whisky. Jameson is triple distilled which makes the spirit smooth. Aged for a minimum of 4 years in big bourbon barrels and first-fill Oloroso sherry casks. Jameson Blended Irish whiskey is quite the quintessential blend of Ireland, a true classic. That’s why it brings to mind some classic Irish films. All the barley used for Jameson whiskey is sourced from within a 50 mile radius around the distillery in Cork. That’s why this classic blend is like The Field – another pure Irish product, a fine film about the conflict between “old” and “new” Ireland. 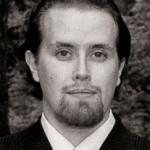 Jim Murray, creator of Whisky Bible, likes Jameson whiskey very much. He even awarded the blend an incredible 95 points. My love for blended whiskey is never going to be as high, even though I feel that Jameson’s blended whiskey is above average. Nose: Like sweet red wine with floral feel. Grains and sherry probably giving the red wine feel. Taste: Slightly bitter and fruity. Bitter orange marmalade and grassy notes. Funny how the nose made a sweet promise but the taste is nothing like it. Finish: Grainy feel is there again but malt is also included. Medium length with spices, honey and oak. Balance: Quite enjoyable blend, thick stuff with wee bit of grainy elements. Not as thick as the Redbreasts but thicker than most blended whiskies.